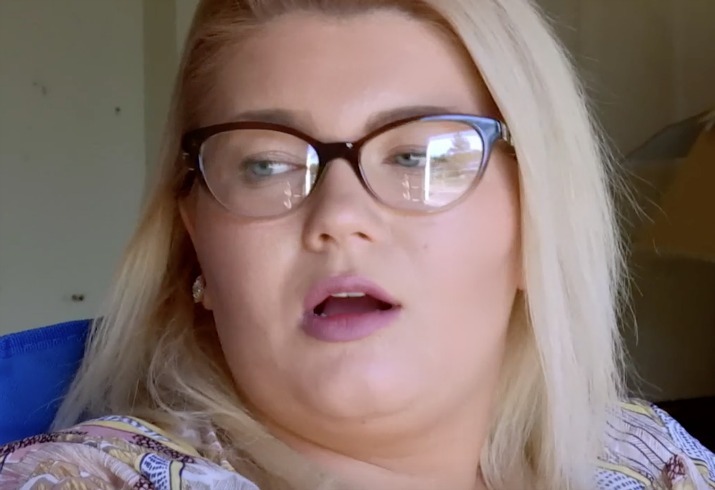 Amber Portwood is all about a new look! Besides getting her body contoured recently, she just revealed yet another new look! The MTV star has started off 2017 with a new hair color which she loves, as you can tell by her selfies! Like always, Amber is extremely open about switching up her looks and procedures. A few months ago, Amber went under the knife to get work done on her body. She even documented the road to her recovery on Instagram. Are you a fan of Amber's new hair? Let us know your thoughts in the comments section!